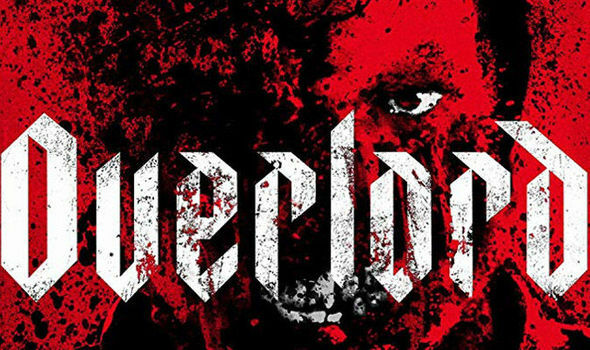 OVERLORD, the Nazi-zombie war horror movie is the surprise hit of the late autumn. Can you watch the full movie online? Is it legal?